Mix chicken, cream cheese, Ranch, and Worcestershire. Roll mixture into ball and roll in chopped pecans. For Christmas, double the recipe and make a snowman. Instead of rolling the mixture into one ball, roll it into three balls for the snowman. Use whole pecans as nose, buttons, mouth and eyes. Then roll the sides in the chopped pecans and serve with Ritz crackers. Peel, quarter and thinly slice the apples. Set aside. Melt stick of butter in medium-sized iron skillet in 350 degree oven. Stir in brown sugar until well blended. Place one pie crust on top of mixture. Place ½ of the apple slices on top of the crust. Mix ½ cup sugar and 1 Tbs. 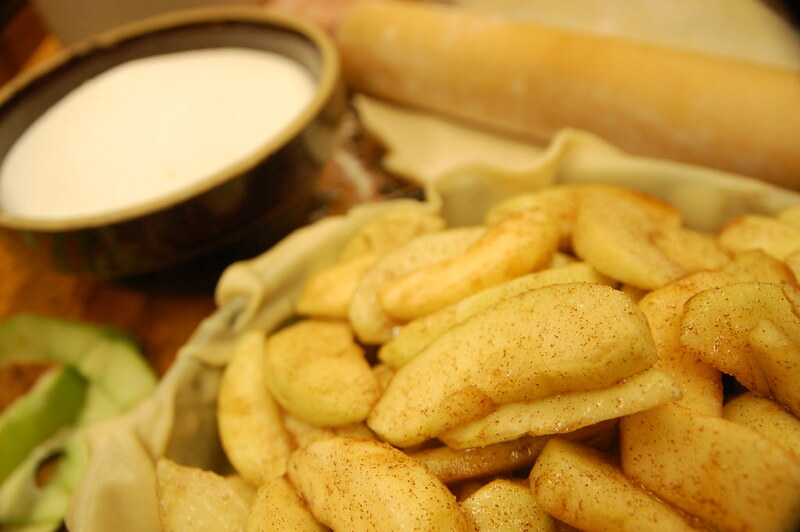 cinnamon together and sprinkle over apple slices. Place second crust over the mixture. Layer remaining apple slices on top of the crust. Place 3rd crust over the mixture. Divide 1 Tbs. butter in four parts (more if desired), dot on top of crust. Bake at 350 degrees for 45 minutes or until crust is golden brown. 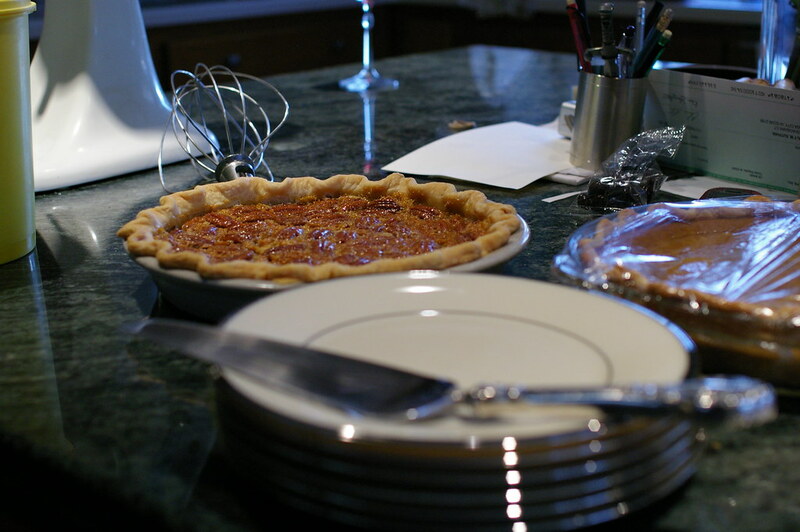 *For a holiday pie, be creative and make a pattern with the slits. Also, if you have an unused fourth crust, you can use it to cut out small holiday shapes (i.e., stars, trees, etc.) and arrange them on the top crust before sprinkling with sugar. Preheat oven to 350° and line two cookie sheets with parchment. Mix butter and sugars until light and fluffy, 3-4 minutes. Mix in egg and vanilla. In another bowl whisk together flower, cornstarch, baking soda, and salt, then add mixture to wet ingredients until smooth (dough will be thick). Place tablespoon sized cookie dough balls onto the parchment paper and bake for 7-8 minutes, until the edges are brown. Remove and let cool before transferring to cooling rack to cool completely. For the frosting, beat cream cheese until smooth. Add powdered sugar and vanilla and mix until smooth. Put sugar into small bowl. Spread the frosting onto the cookies then press the frosted cookies into the bowl of sugar, covering the top of the frosting with sugar. 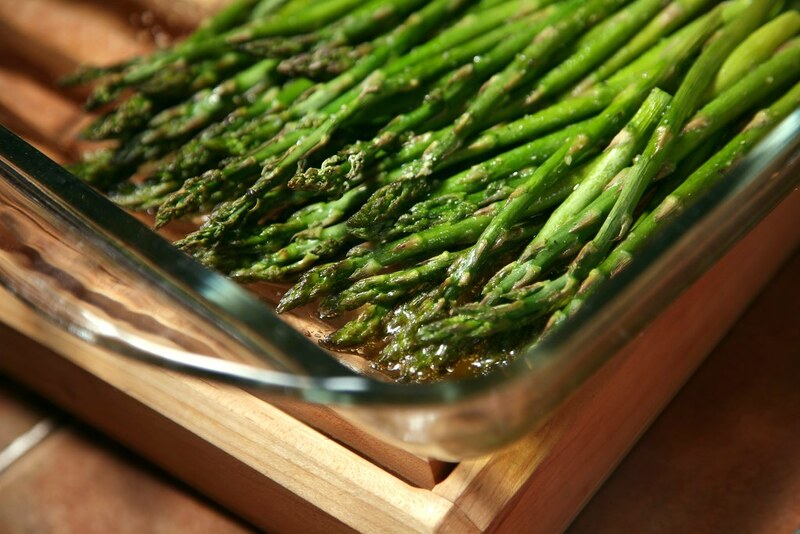 Before serving use a kitchen torch, or set your oven to broil to caramelize the sugar on top. If you decide to use broil for the tops WATCH CAREFULLY! It will only take 1-2 minutes at the most. Note from chef – I’m convinced that her parents gave me their blessing to marry her because of these cookies. They are that good. USE LOW BEATER SPEED FOR ALL MIXING! 4) Pour Pecans into bottom of pie shell, distributing evenly. Pour liquid mixture over pecans. 5) Place Pie in pre-heated oven and bake for 60 minutes or until inserted knife comes out clean. They will burn if you leave them in too long and make for a gooey, lumpy pudding if you don’t bake them long enough, so keep an eye on the pie. 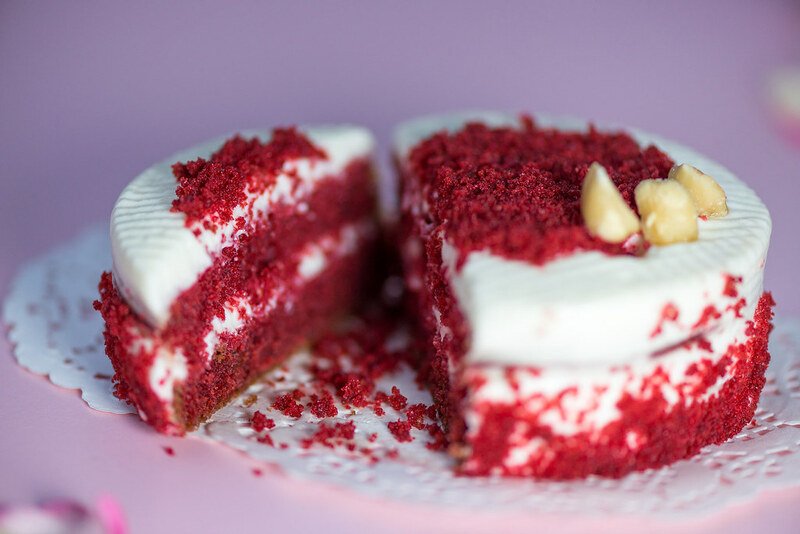 Note from chef – I have been baking this recipe for 40 years. I give these as Christmas gifts every year. It seems to be a favorite of all who receives one. 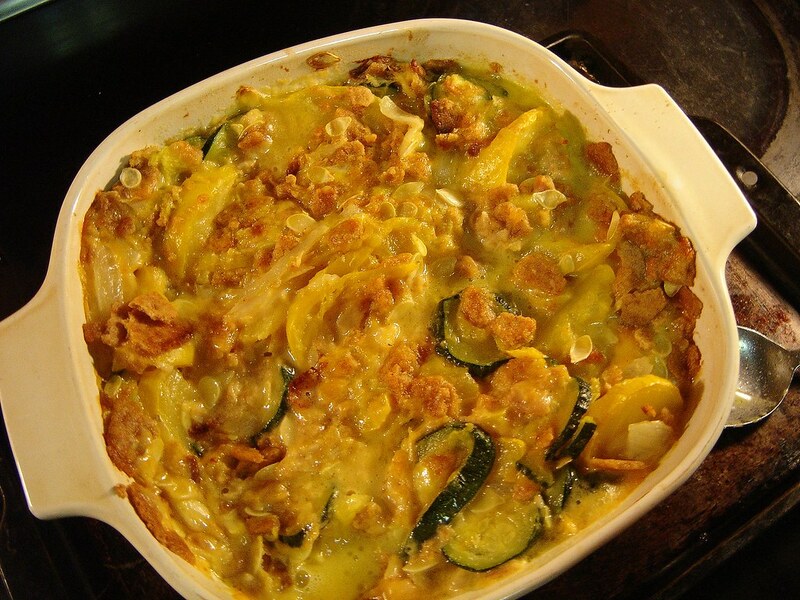 Slice the squash and onion (add water to just cover the bottom of the pot) and cook over medium heat until tender. Salt and pepper to taste. Take off heat and add butter, soup, sour cream and 12 package of dressing mix. Mix until blended. Place in casserole dish and cover top with dressing mix. Bake uncovered at 350 degrees for about 20 minutes until top is brown. Mix cake wet ingredients together. Then mix cake dry ingredients together. Gratually mix wet ingredients with dry ingredients after both have been . Bake in 3 8in or 9in cake pans at 325° for 25 minutes or until done. Cool on rack. Also, makes 24 cup cakes. Mix cream cheese and butter then add all other ingredients and mix well. Spread over cooled cake layers. Mix all of the ingredients together, pout into greased baking dish and bake @ 350 degrees for 30-40 minutes. Start with asparagus, then crumbled up boiled eggs, then cream of mushroom soup, then a thin layer of shredded cheddar cheese. Repeat. Sprinkle crumbled Ritz crackers on top of last layer of shredded cheddar. Put in oven for 25-30 minutes. If crackers on top start to brown too quickly, just put a layer of tin foil on top while finishing cooking. Put a layer of pineapple slices in the bottom of the slow cooker. Next, put ¼ cup of brown sugar over the pineapples. Add your ham. Pour the pineapple juice over the ham and cover with ¼ cup of brown sugar. Throw a couple of pineapple slices on top. Do not add water. Believe me, you will not need it. Make sure you cover the ham completely. If your ham is too big to cover with the lid use aluminum foil. Cook the ham for 8 hours (you can check your ham after 6 hours), but after 8 hours the ham is falling apart. 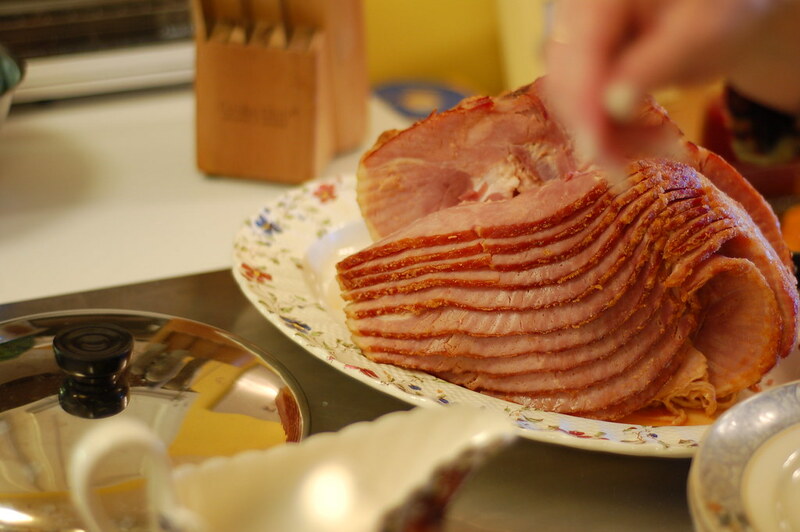 You can start the ham when you go to bed and it should be ready to eat when you wake up in the morning. 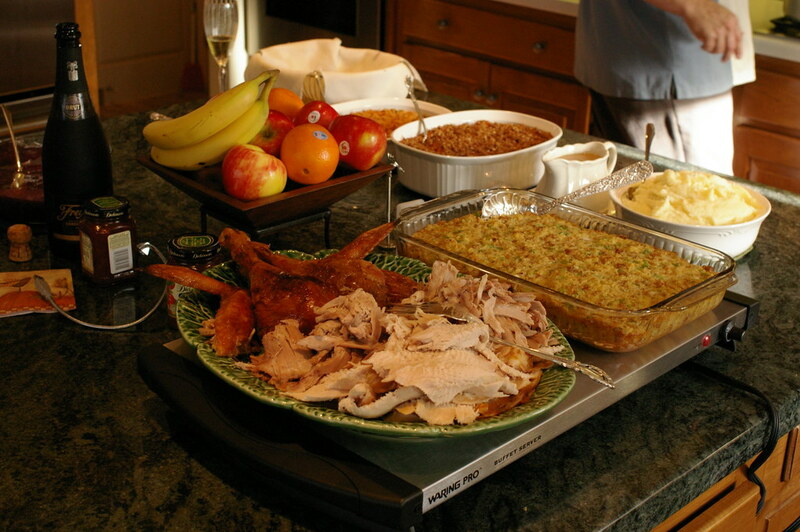 Note from the editor – This recipe is so good, that we are borrowing it from our Thanksgiving recipes post from last year! Layer bottom of an 8×13 pan with cooked chicken, salted and peppered to taste. Layer cooked broccoli, seasoned with salt and pepper. Stir mayonnaise and mushroom soup together in a separate bowl. Spread over top of broccoli, and sprinkle cheese on top. Bake 20 to 30 minutes on 350°. Get great deals while you shop this holiday season with Renasant Rewards Extra.